Hoverfly Srl has been operating in the helicopter charter market since 2009. Hoverfly’s idea of becoming “your private air service” aims to provide a new concept of Executive air travel. Dedicated to both Business and Leisure target markets, the services provided by Hoverfly offer multiple solutions to the clientele for whom “Exclusive” does not mean “selective”, but rather “meaningful and constructive”, and is aimed at achieving complete customer satisfaction with the services provided by offering the ideal balance between Price and Performance. 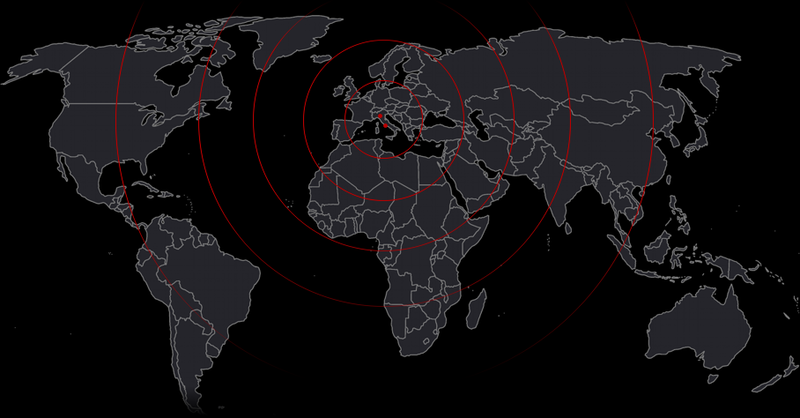 Hoverfly’s registered office is located in Via Orazio, in Pescara (PE). The home base is situated in Rome, in Ponte Galeria, close to Fiumicino “Leonardo Da Vinci” international airport, and has an area of approximately 20.000 m2. It is equipped with an illuminated landing pad certified for night operations. Its hangar extends over a covered area of 1.500 m2. • To offer all our clients the possibility to make their flight an experience, tailored according to their individual requirements. • To become a Partner for our clients to whom they can entrust their travel arrangements, whether they go on holiday or travel for business purposes. 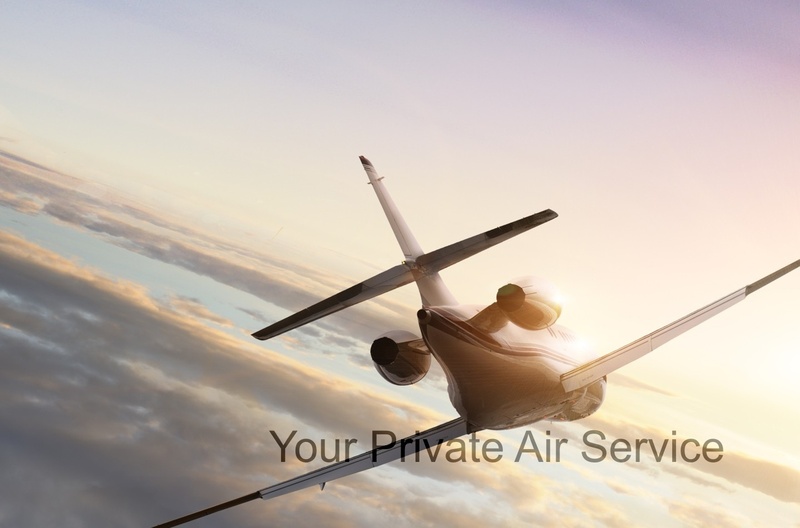 • To make customer satisfaction become the Mission of the whole “Hoverfly”, your private air service. • To create value for the company itself, as well as for the territory on which it operates. Industry expertise acquired by the company over the years of its operation in the helicopter charter market allows Hoverfly to become an ideal advisor in the area of air transportation. Thanks to a new exclusive brokerage service aimed at selecting the best operators and making all arrangement for your flight, choosing Hoverfly means finding the best solution for each flight request, ensured by a team of private aviation experts who are able to consider and choose the best aircraft for any of your requirements. The well-established know-how of Hoverfly’s staff ensures personalised assistance which consists in taking care of every detail of your travel and monitoring meticulously all stages of your journey staring of your stay on board and ending with intermediate transfers. Hoverfly gives you the possibility to choose any national, international or intercontinental destination and depart at any time. Our service is 24H. • It will be up to you to decide where from and at what time to depart. A suitable private landing pad or a certified helipad will make it possible to take off or land anywhere in the world. • It will take you less time to reach your destination and you will have a prompt answer to any of your requests. Thanks to our 24H assistance, strategic and uniform location of bases throughout Italy, knowledge of all suitable landing pads and certified helipads, you will have complete freedom of movement. • You will have a fleet at your disposal the efficiency of which is ensured by rigorous daily maintenance inspections, and a team of qualified and expert personnel acting in full respect of all applicable flight rules in force. • Flying is exciting. Your will enjoy fantastic panorama and picturesque scenes. • The operator has a Regular Public Transport Licence and a valid Air Operator’s Certificate (AOC). • That the company has all insurances required by the regulations, and is somehow responsible for verification of the passenger liability coverage limits. • That the daily inspection checks of the helicopters are conduced by the staff certified by ENAC, National Civil Aviation Authority, and have all necessary qualifications and certificates. • That the pilots have all necessary licences required by Public Air Transportation Regulations. • That the carrier/operator is able to ensure the flight, that is, that it has several aircraft in its fleet that would enable it to handle the situation successfully in case of extraordinary circumstances. • A two-member crew. The company provides a second pilot free of charge, thus offering more in terms of safety and professionalism. • Aircraft from the leading national and international operators carefully selected to perform national, international and intercontinental flights. • A fully arranged trip. Hoverfly provides to its clientele a dedicated team that will take care of all your travel arrangements. Choosing Hoverfly means receiving an all-round assistance starting of calling its operations or sales offices and ending with arriving to the final destination, wherever it might be. The Company’s driving force is to make our passengers enjoy the gratifying flight experiences individually tailored for them. You will be able to put together your travel plan, adding a number of complimentary services, like for example, preferential boarding, transfer between your residence and the airport, check-in assistance, catering and entertainment services on board, as well as car rental and many other innovative services. All this can be booked by phone or email, which will allow you to enter the World of Hoverfly where all your requirements will be met. Aircraft Hoverfly, your private air service, have a team of experts able to work in close contact with you, in order to find an aircraft suitable for the requested flight and meeting your comfort and budget requirements, and ensure the highest standards of quality, safety and courtesy. 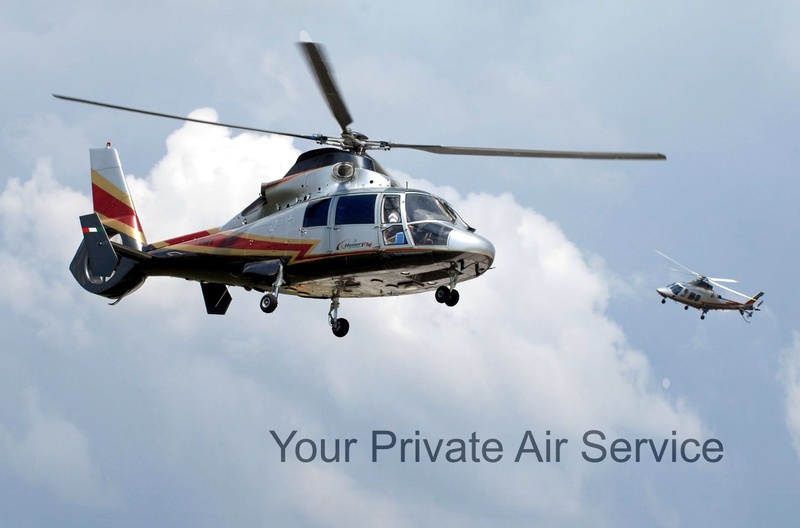 Our helicopter charter service is exclusive and reliable and enables you to reach your destination in a short time. Ideal aircraft for short-range flights. Combine comfort, safety and speed. Aircraft suitable for flights up to 4 hours and ideal for flights between Mediterranean countries, Russia and Baltic Countries. 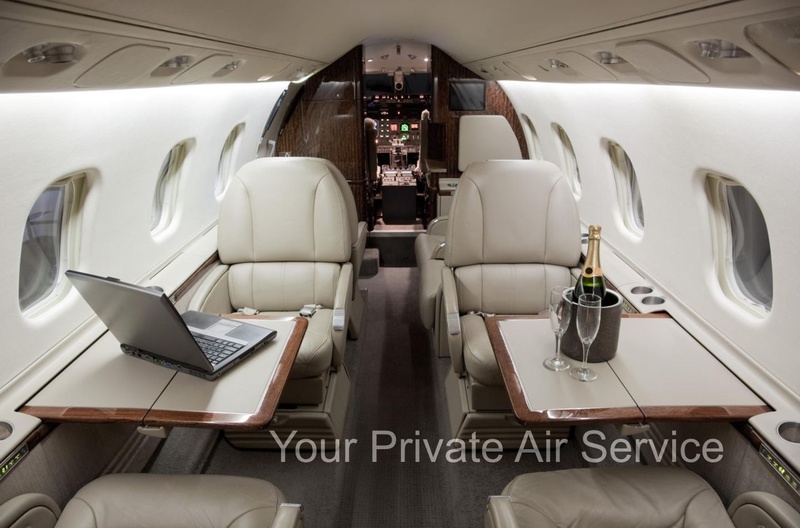 These aircraft are suitable for intercontinental flights and offer ultimate comfort. Hoverfly, your private air service, links Rome and Milan with European capitals and main cities of Europe, as well as with the rest of the world.